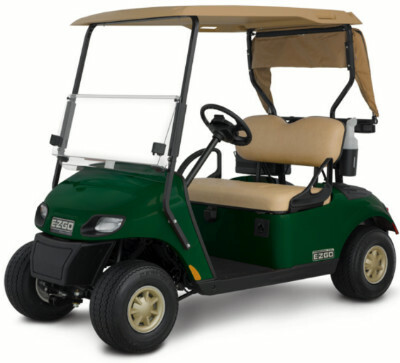 All Pro Carts is proud to be the only authorized E-Z-GO and Star carts dealer in Gwinnett and Hall counties. 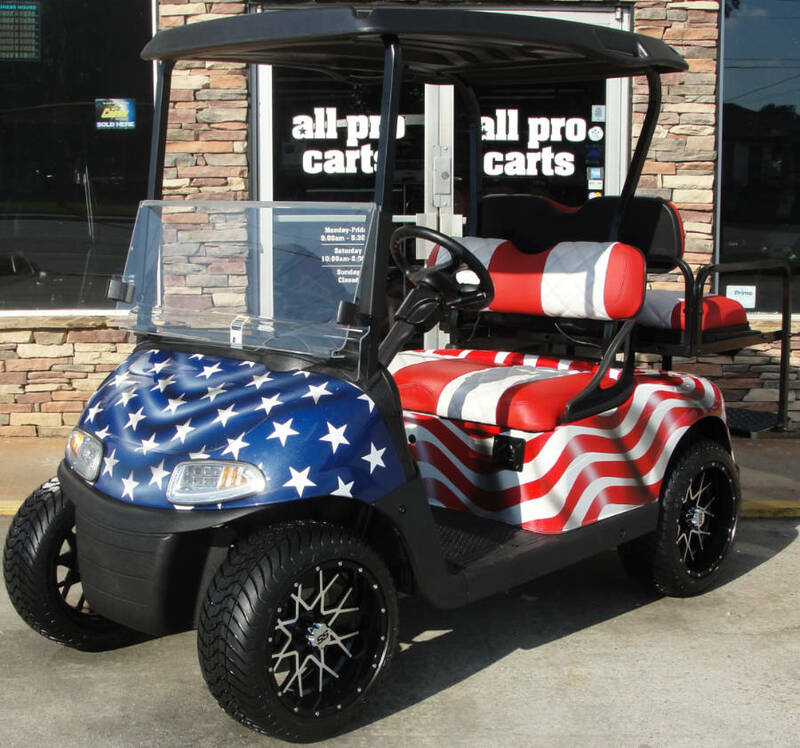 All Pro Carts will offer you the cart of choice to fit your needs and budget. 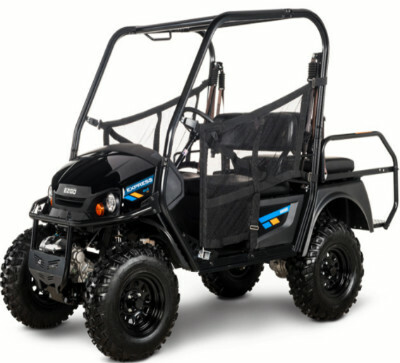 We offer ALL models, however, here are a few top sellers to review! 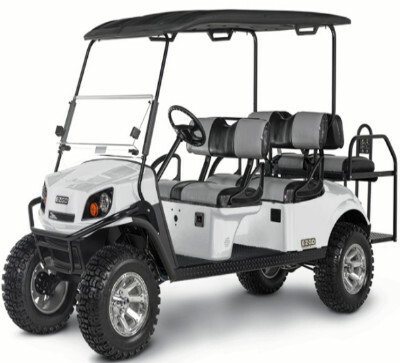 The E-Z-GO® Valor™ offers the versatility and flexibility to be tailored to your unique lifestyle. 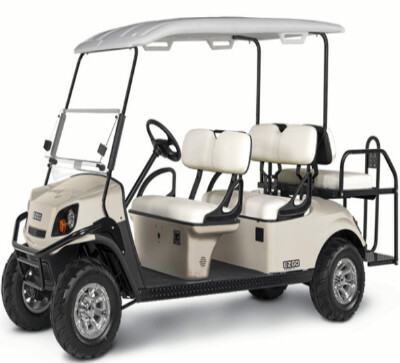 Whether you’re headed for a cruise around the neighborhood or a day at the beach, the Valor is the perfect vehicle to take you there in style. 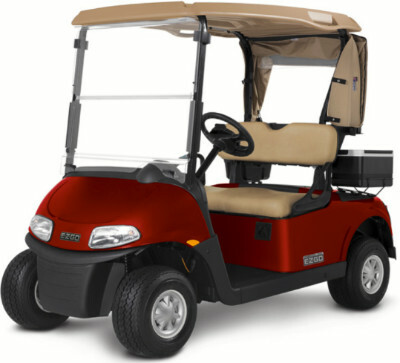 This is your day, and the E-Z-GO® Freedom® RXV® 2+2 can help you get the most from it. 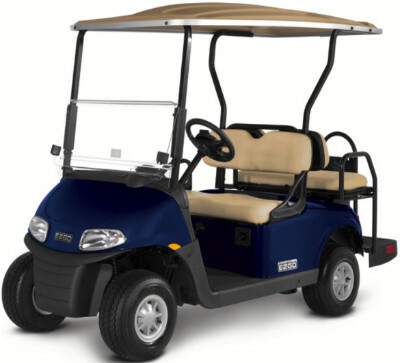 With all the premium features and enhanced comfort from the Freedom RXV, the Freedom RXV 2+2 adds room for the whole gang. 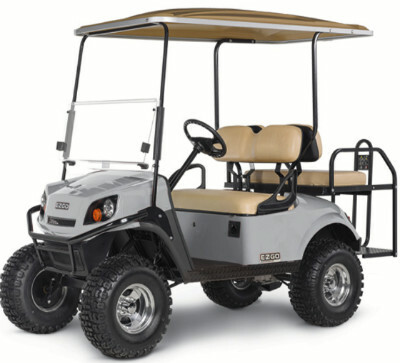 With a ride this fun, everyone’s going to want to hop on. 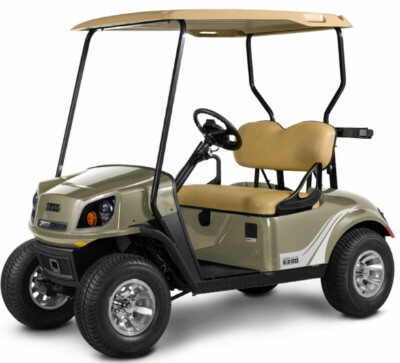 After much research All Pro believes these two manufacturers provide the top of the line experience in golf carts. 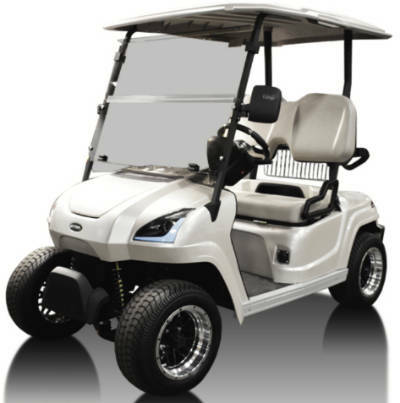 The manufacturers stand by their products, therefore we can assure our customers that they are receiving the best golf carts the industry has to offer! 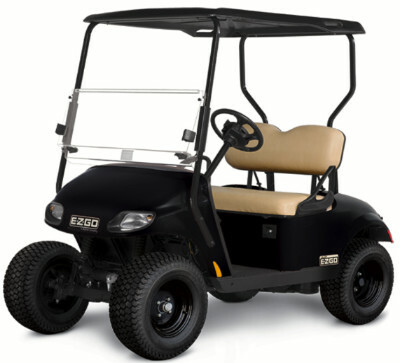 We have a state of the art service department that can help you maintain your golf cart to ensure longevity. 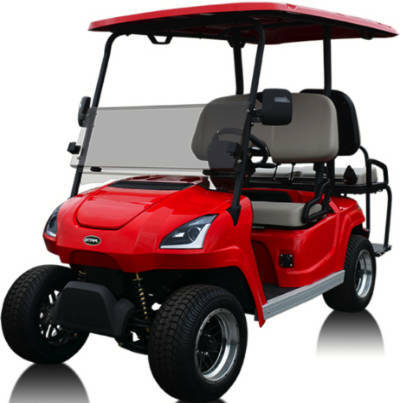 We provide service from our factory trained and authorized technicians on all golf cart brands as well as E-Z-GO and Star carts. 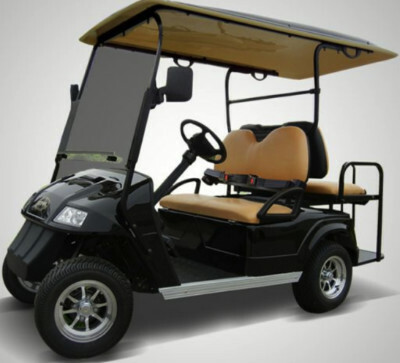 Let us earn your business with both new and custom refurbished carts as well handle your service needs. Keeping you on the go is our goal!